The Environmental Protection Agency has spoken. The argument must be over, I guess. It’s now time for America’s enviro-heroes to make everything right. Perhaps the best place to start is figuring out a way to reliably calculate the number of exhales each human being has during the course of an average day. It won’t be an easy thing to do, of course, especially because the level of physical activity, amount of sleep, and lung capacity will all have a considerable impact on the tally. Mere estimations won’t be sufficient. Something more precise must be effected. From there, a comprehensive plan can be formulated to effectively control carbon dioxide disbursement into the atmosphere – perhaps an issuance of exhale credits of some sort whereas an overage of breathing output units (BUOs) could result in fines, and possibly jail time. With more folks in jail, less babies can be made – which means less people walking around spitting out these poisons. That, in turn, means less CO2 emmissions into the atmosphere. The solution almost writes itself. All of those details can be worked out in time, of course – although not alot of time, considering the wellness of the world is hanging in the balance. Whatever it is, something will have to be done, because earlier today, the EPA concluded that greenhouse gases are endangering the health of human beings. (Surprise, surprise). These emissions, mind you, aren’t simply a matter of concern, or a thing to keep an eye on, or something requiring further study, but something that is literally endangering people. This is something the EPA has had on its docket for quite a while. Conveniently, as the myth of man-made global warming unravels – and the joke that is the Climate Change Conference in Copenhagen gets the green flag – the EPA has stepped up to set things straight, just in the nick of time, reminding us all that greenhouse gases really are destroying the planet. 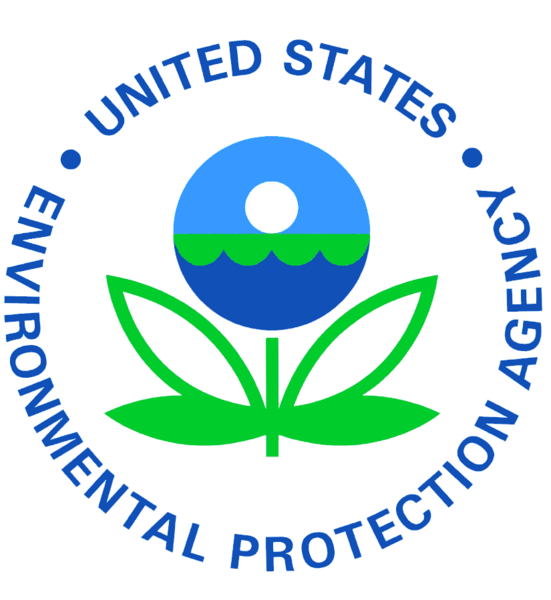 The Environmental Protection Agency has concluded greenhouse gases are endangering people’s health and must be regulated, signaling that the Obama administration is prepared to contain global warming without congressional action if necessary. The finding is timed to boost the administration’s arguments at an international climate conference — beginning this week — that the United States is aggressively taking actions to combat global warming, even though Congress has yet to act on climate legislation. Under a Supreme Court ruling, the finding of endangerment is needed before the EPA can regulate carbon dioxide and five other greenhouse gases released from power plants, factories and automobiles under the federal Clean Air Act. Note that greenhouse gases must be regulated. Also note that global warming must be contained – an interesting choice of words, suggesting that temperature readings can be herded like alpacas into a confined area … or manipulated like data by global warming alarmists at the UK’s Climate Research Unit. I wonder if American citizens will eventually be required to have their own warning labels – CO2 output, flatulence (methane) emmissions, etc. The action by the EPA, which has been anticipated for months, clearly was timed to add to the momentum toward some sort of agreement on climate change at the Copenhagen conference and try to push Congress to approve climate legislation. But there’s no need to agonize. If Congress doesn’t kill the American economy first with its legislative “cures” for a phantom problem, then the EPA will do so through the Clean Air Act – and Obamacrat accountability will once again go out the window. Think of all the great news President Obama will now have to share at the Global Fraud Conference in Copenhagen. Legislation, regulation … what’s the difference? This entry was posted on December 7, 2009 at 3:36 PM	and is filed under global climate change, Global Warming, Junk Science. Tagged: Environmental Protection Agency, EPA, global climate change, Global Warming, greenhouse gases. You can follow any responses to this entry through the RSS 2.0 feed. You can leave a response, or trackback from your own site.